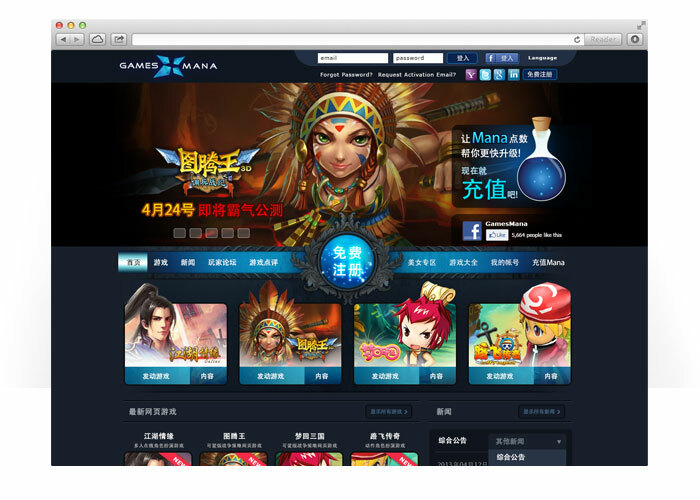 Shian has been working in design industry for more than 10 years. 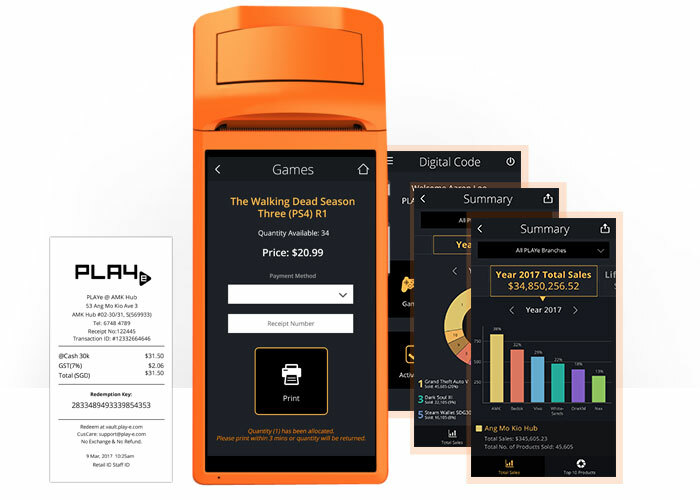 She strives to achieve aesthetically pleasing and user-friendly designs and believes that these are the elements that make an interactive product successful. 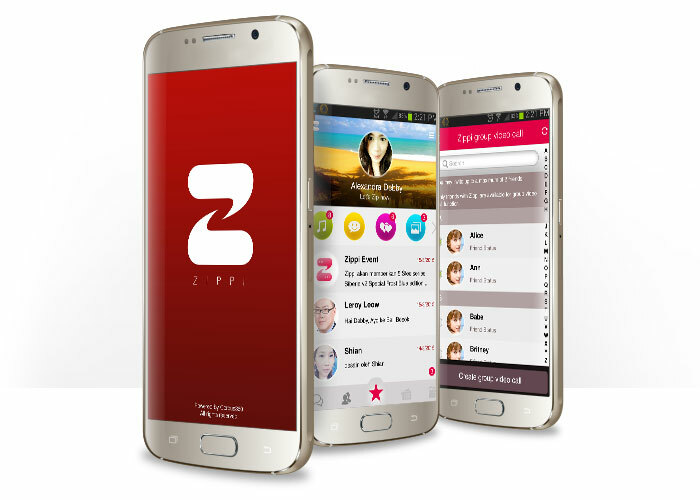 She started with web design and moved on to mobile UI design due to technology and market demand. 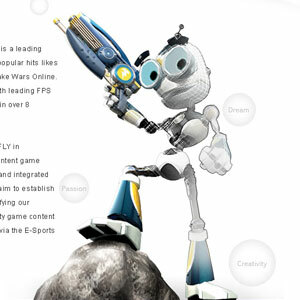 Shian holds an Honors Degree in Electronic Media Design from University of Sunderland in United Kingdom. 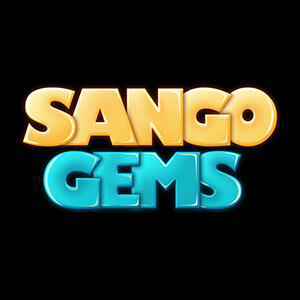 She is proficient in HTML/CSS front end design coding, Mobile UI/UX design, Web design, flash animation and project management. 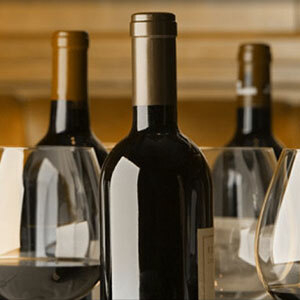 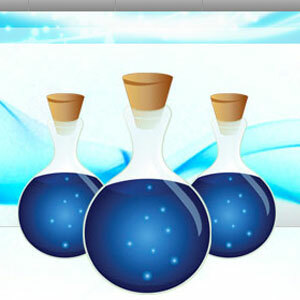 Feel free to contact Shian at Shian@shianhoay.com. 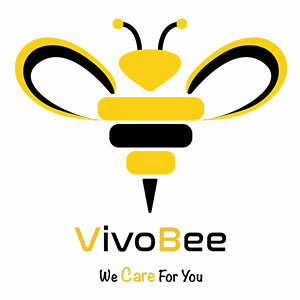 VivoBee website is created for VivoBee SIM user to check the latest SIM plan and IDD call rates. 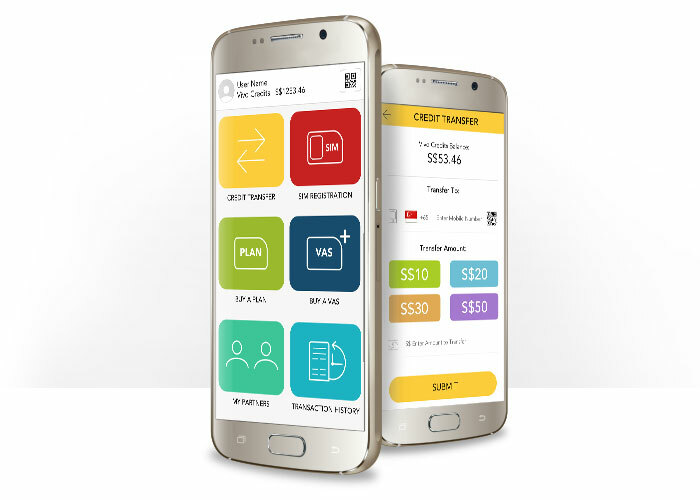 This new SIM Card feature is available in Singapore country only. 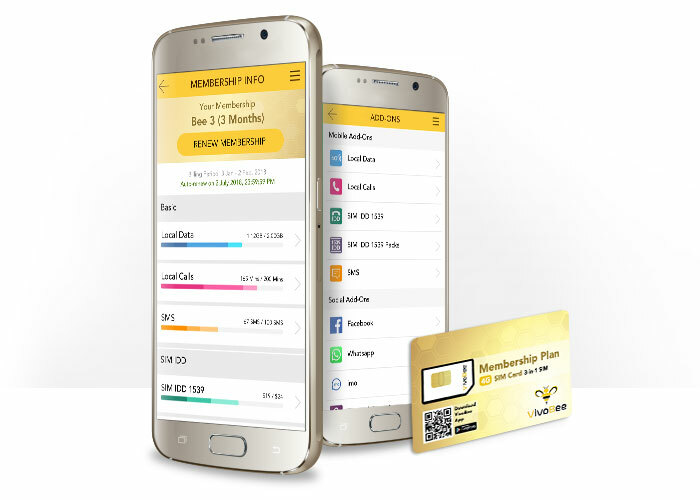 It allows user check their SIM card Usage, purchase plan and add-on in app. 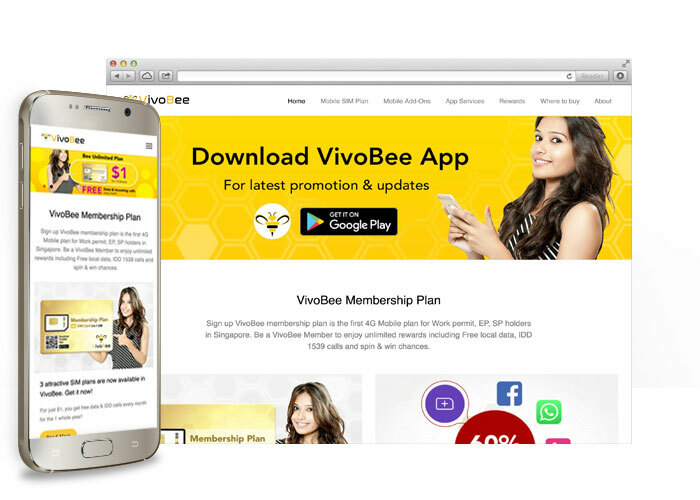 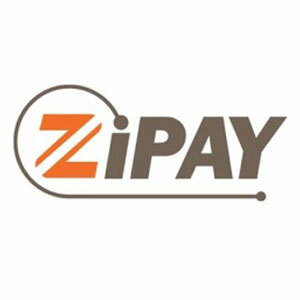 VivoPay is an app for merchant to sell VivoBee mobile services, such as register SIM user, sell SIM plan, top up credits, sell SIM add-ons and etc. 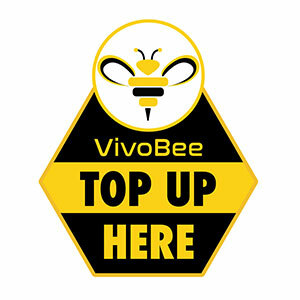 VivoBee App provide alots mobile services such as make data IDD call to overseas ,top up airtime or data to overseas mobile line, pay overseas electricity bill and etc. 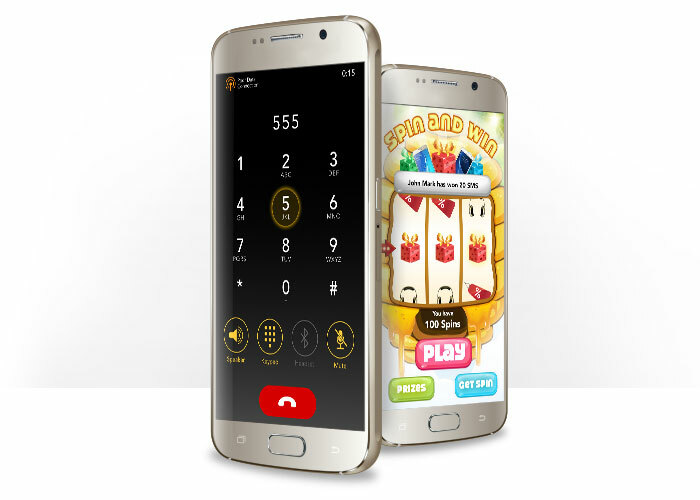 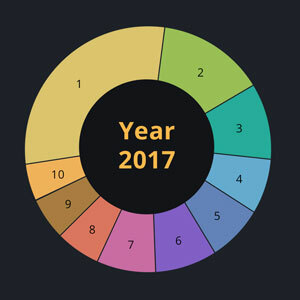 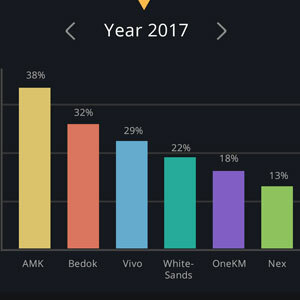 PLAYe TV is an Android app that is designed to display advertisement on tv which will be placed in all PLAYe store front to promote their games. 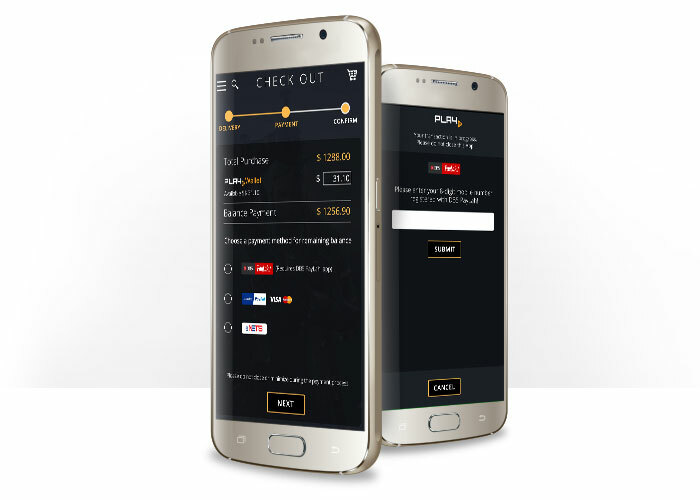 PLAYe Mobile POS App is design for android handheld POS machine that will be used in all PLAYe Store for digital purchase and top up card activation. 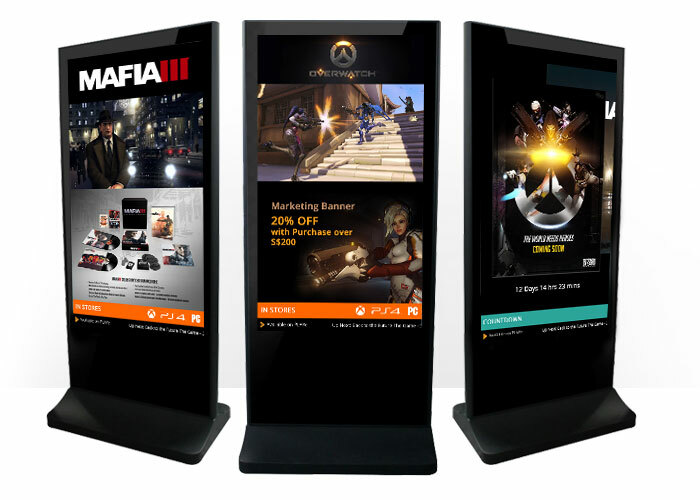 Individual shop will have their sales analysis chart and info. 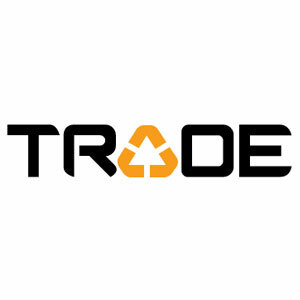 All sales record can export to excel file for accounting tracking. 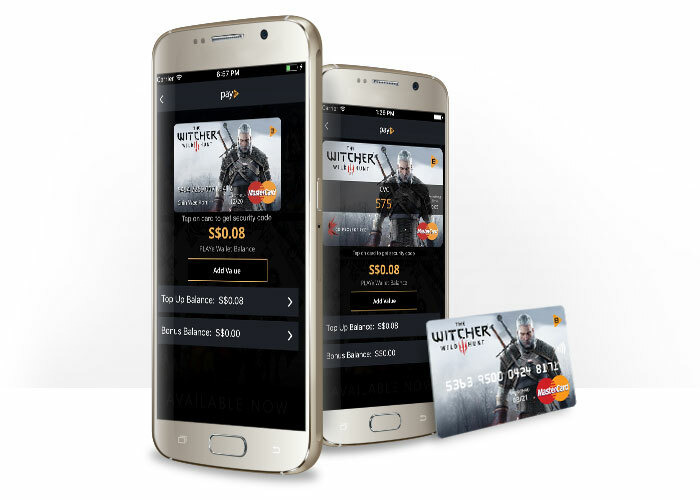 PLAYe Wallet (Paye) added physical card, user can use the card to purchase in PLAYe store. 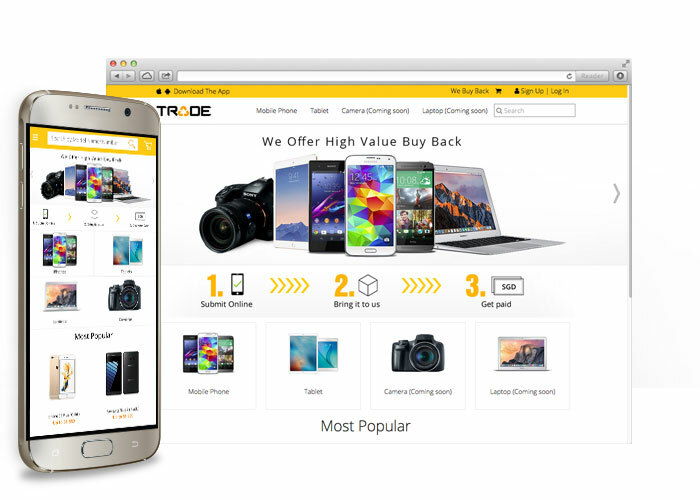 TRADe is a website that buy back used electronic devices via website and mobile application. 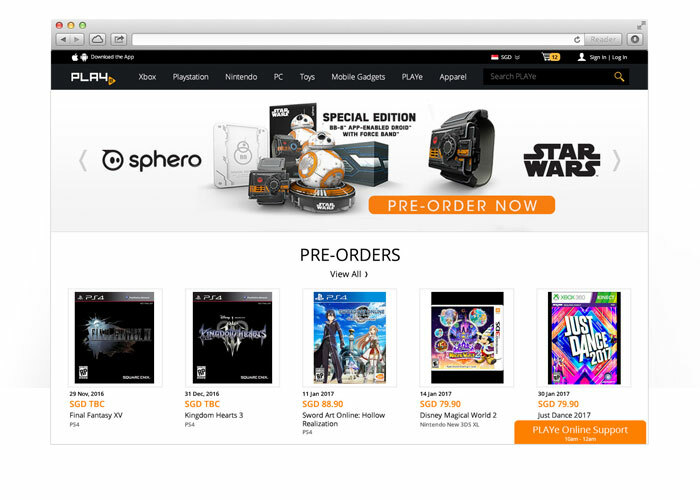 PLAYe is an e-commerce website that sells game box and game related items . 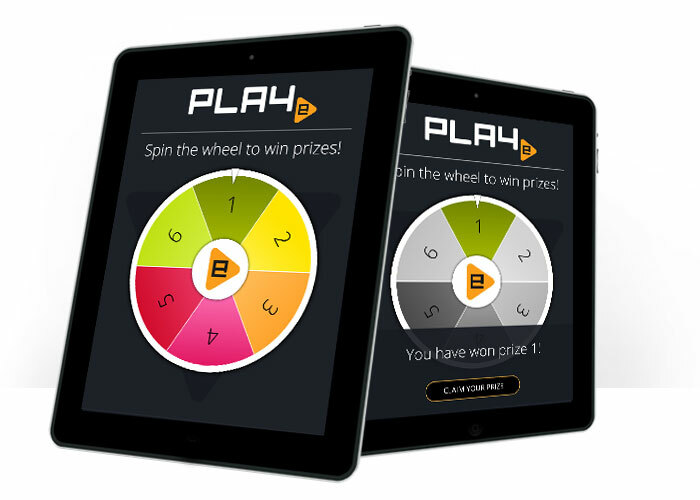 PLAYe Spin on tablet operate as a lucky spin in PLAYe shop for PLAYe members. 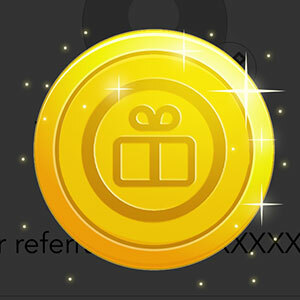 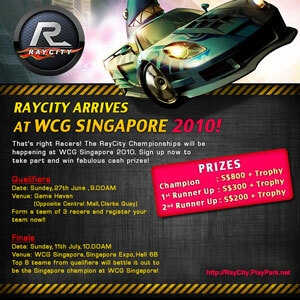 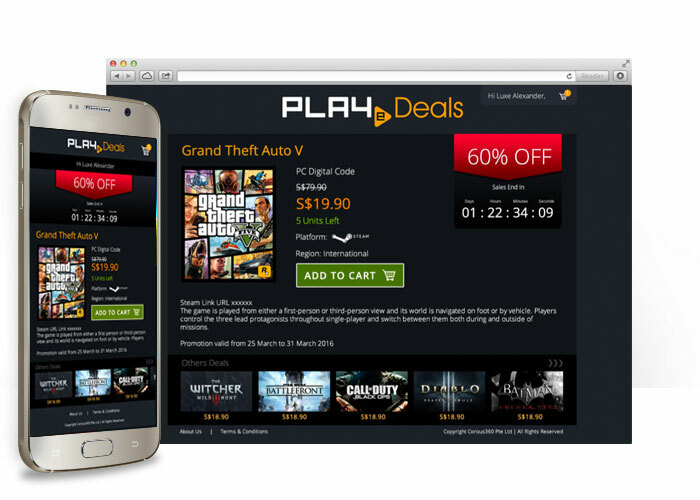 PLAYe Deals is an e-commerce website that collebrate with Razer Cortex to get user to purchase PLAYe digital game code. 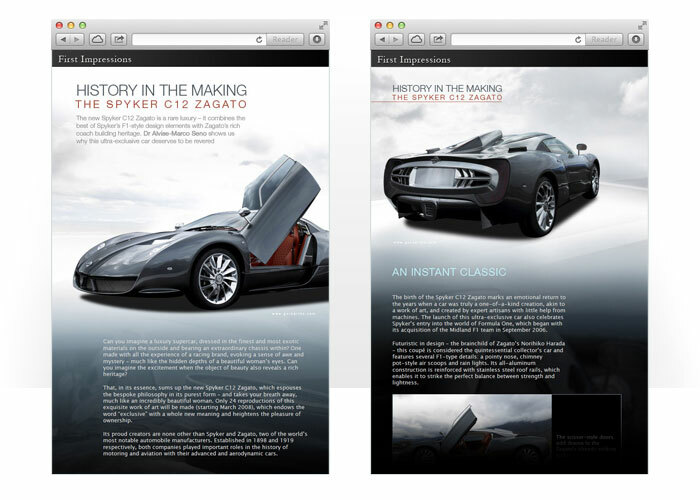 It is a mobile and desktop responsive website. 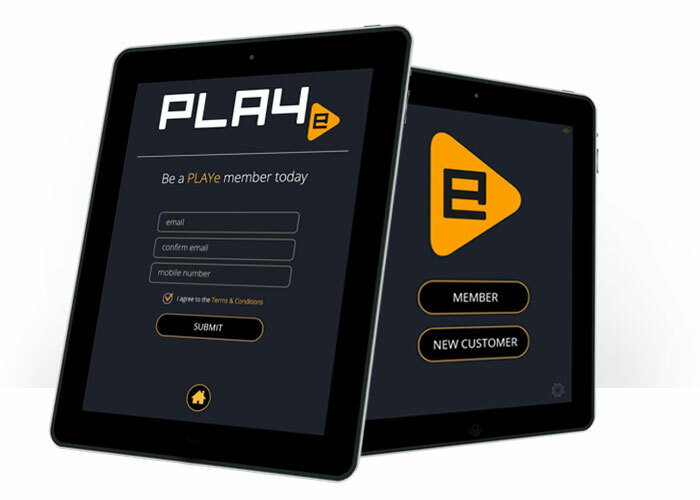 PLAYe tablet operate as a kiosk to link with POS system in PLAYe shop to identify PLAYe members by scanning QR code. 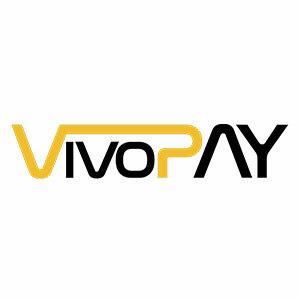 PLAYe partial payment allow user pay partially via PLAYe Wallet during check out and continues with other payment channel for remaining amounts. 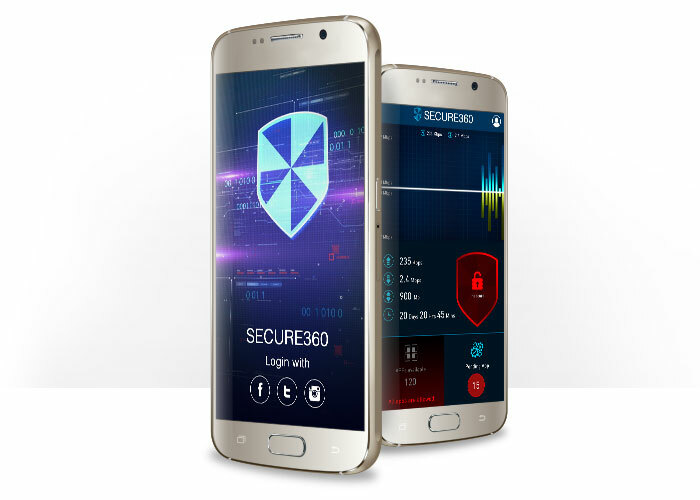 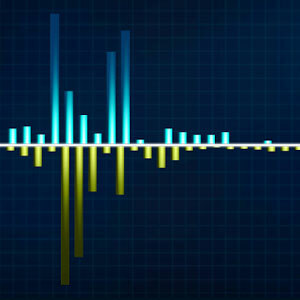 Free real-time security app for android phone. 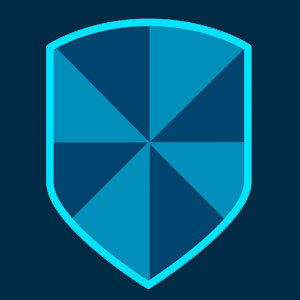 It protects user against virus, malware and other applications that run in background silently without the user’s knowledge. 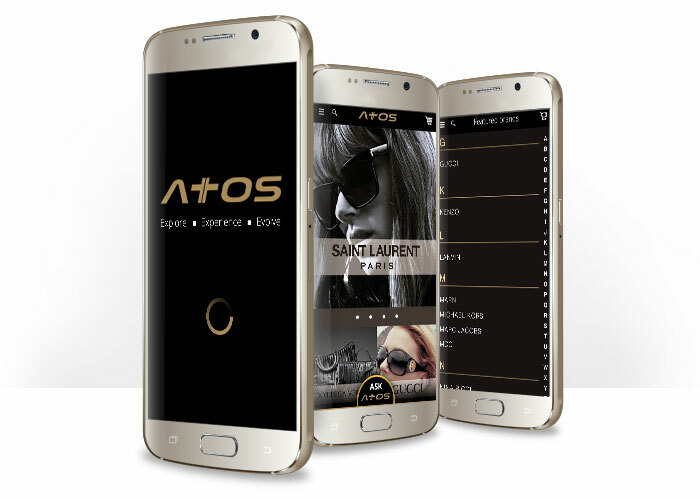 Atos is a fashion e-commerce app that sell branded goods. 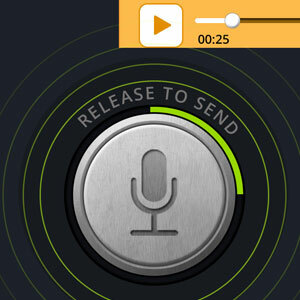 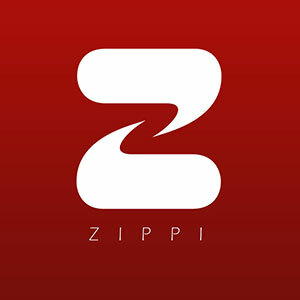 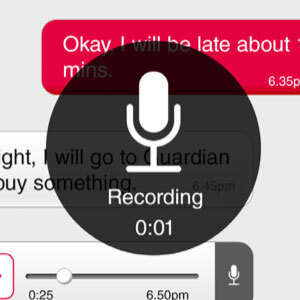 ZIPPI is a free chatting app for indonesia, that allows smart phone user chatting with low end featured phone user. 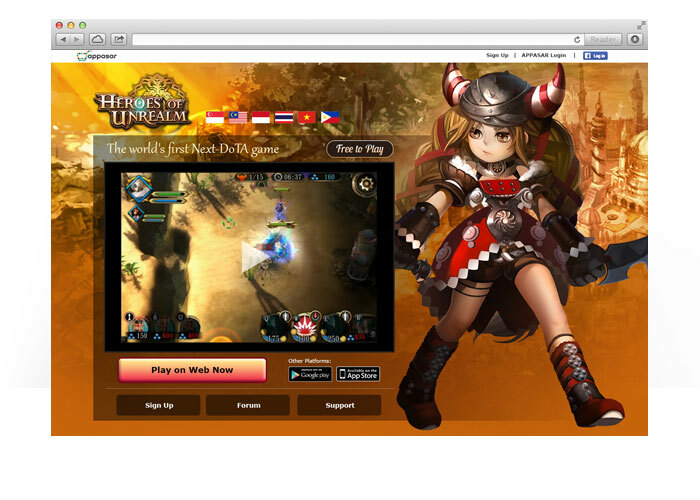 Heroes of Unrealm game micropage on appasar web portal. 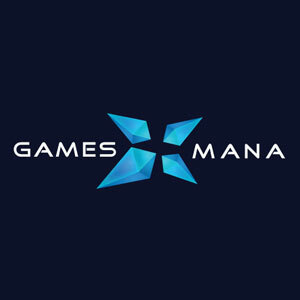 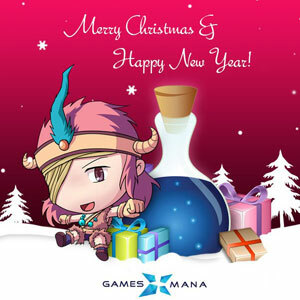 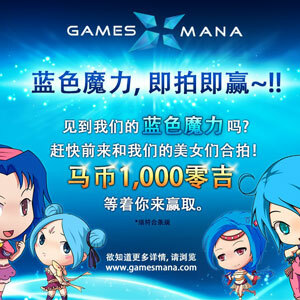 GamesMana is a game portal that host variety web games and allow member play games in browser with login. 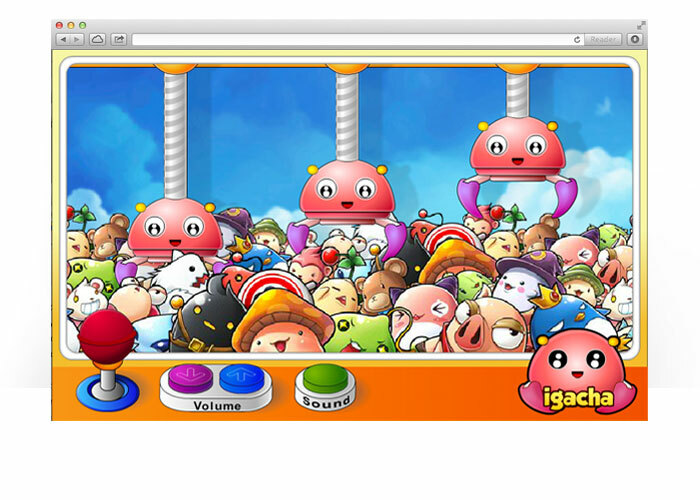 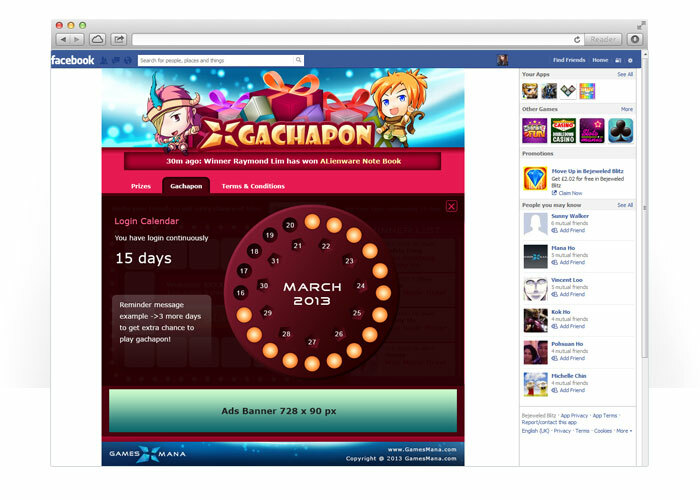 GamesMana Gachapon is a mini game microsite in Facebook to allows gamesmana user to play gachapon. 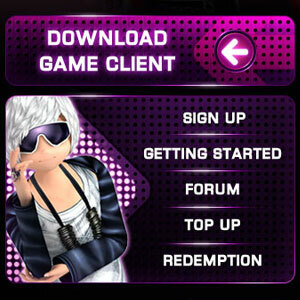 Revamped DFIGames Passport User Interface. 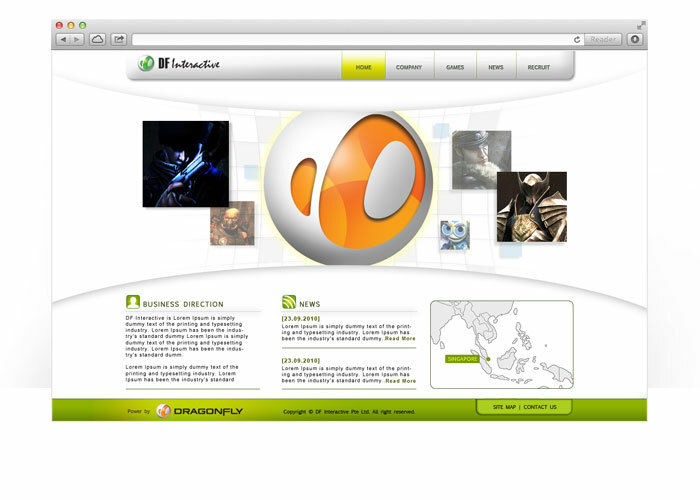 Revamped DF Interactive Corporate website design and web architecture. 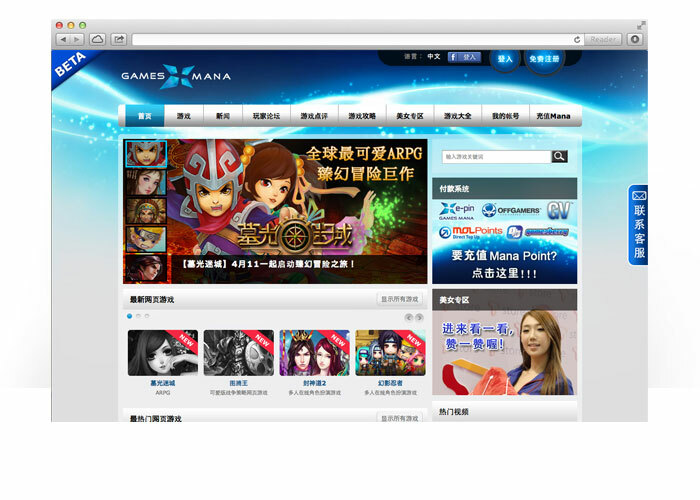 Revamped AuditionSEA official website design and web architecture to CMS ~ Expressions Engine. 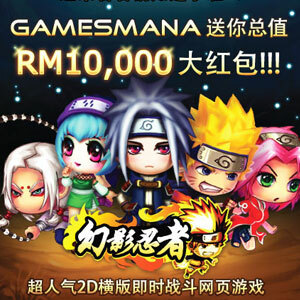 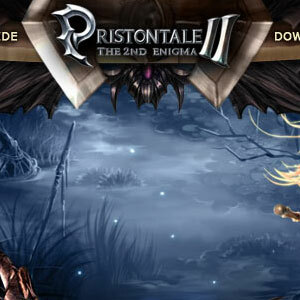 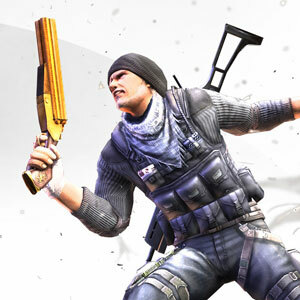 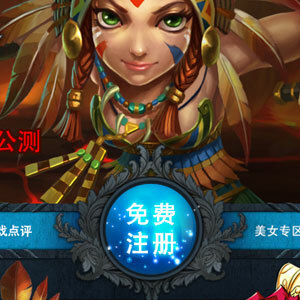 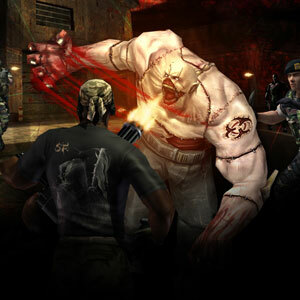 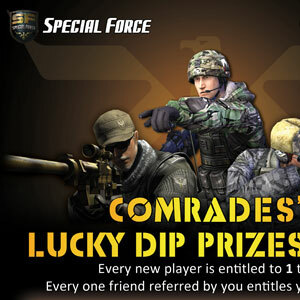 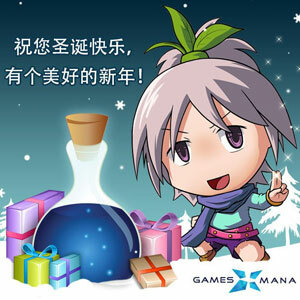 Game Information website, this game distributed by Asiasoft. 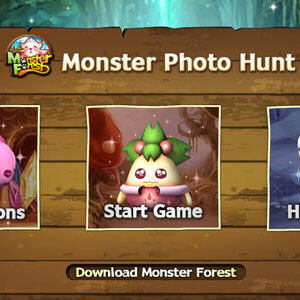 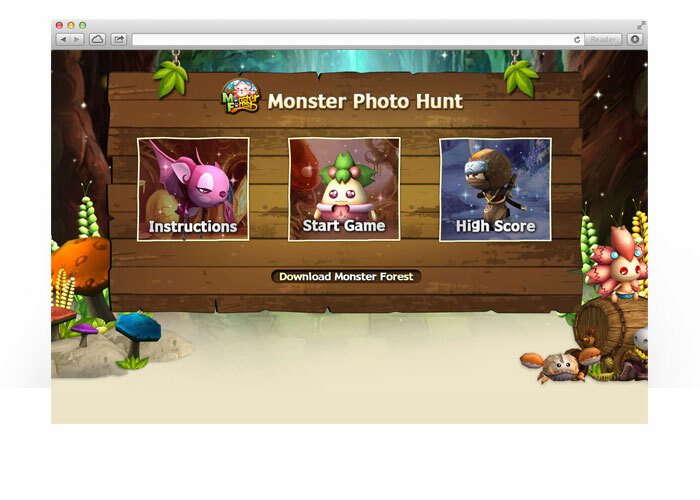 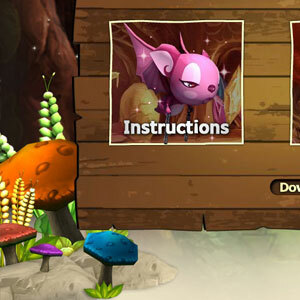 A mini flash game for Monster Forest Website. 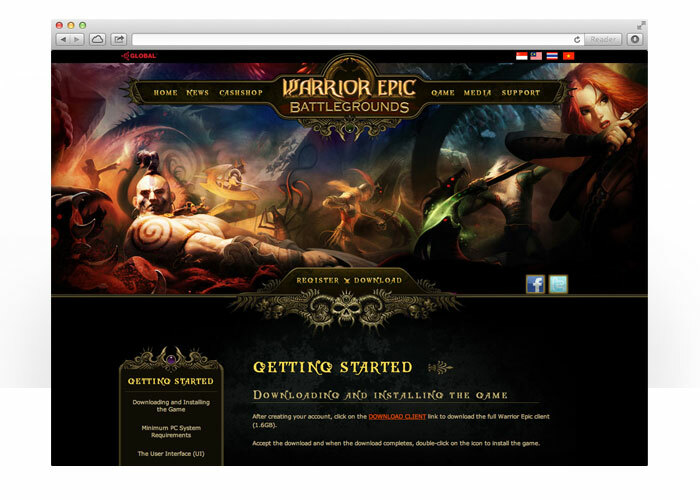 Using xml format to submit and store highscore into database and retrieve records from database. 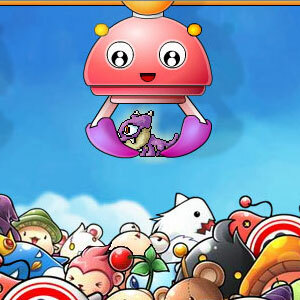 A mini flash game for MapleStory players to win in-game items. 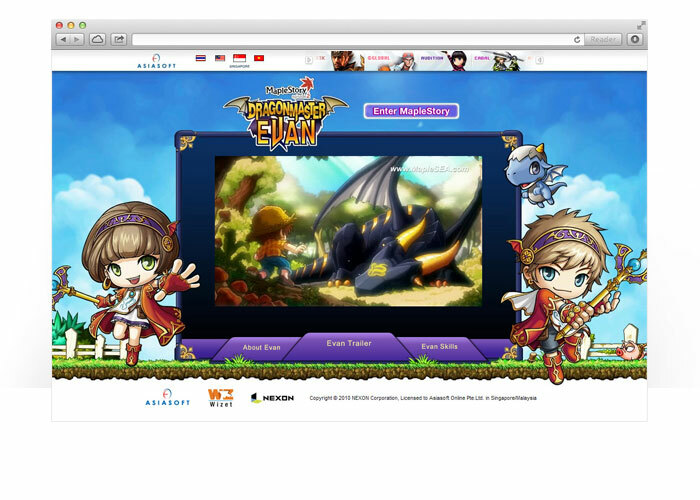 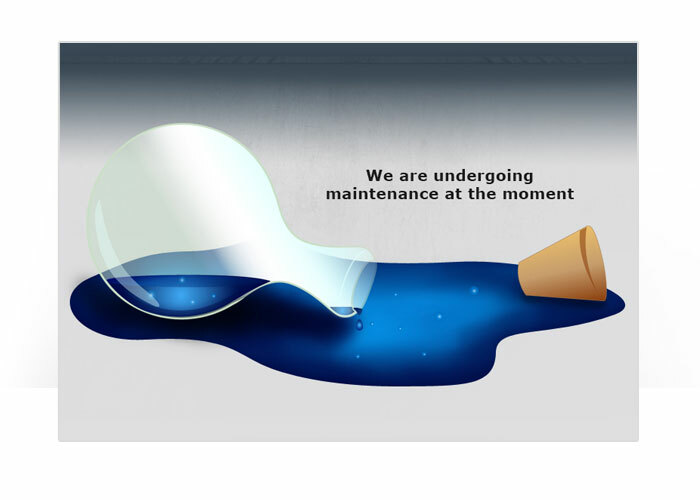 Revamped MapleStorySEA official website design and web architecture to CMS ~ Expressions Engine. 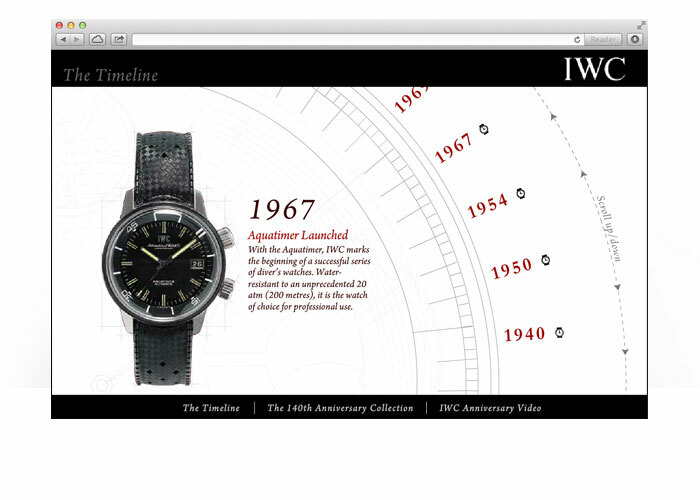 Celebrating its 140th anniversary this year, IWC Schaffhausen releases a tribute to its own storied past with The IWC Vintage Collection 2008. 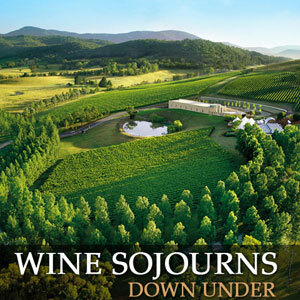 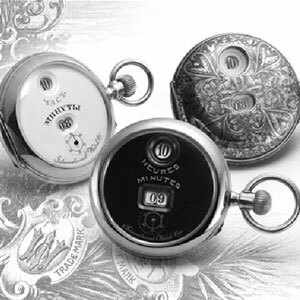 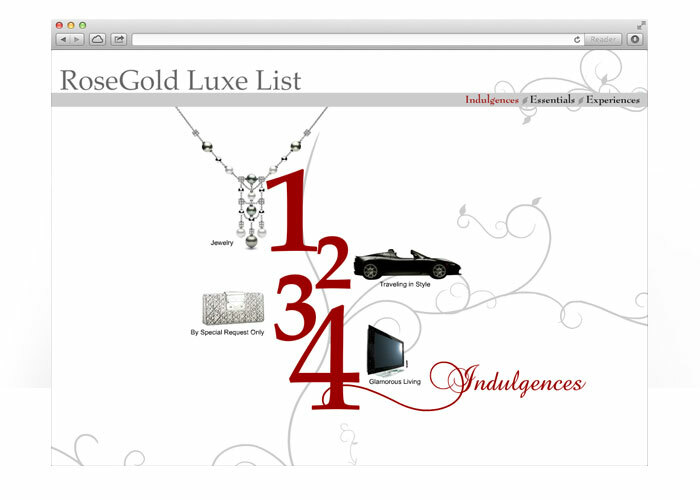 A luxury product list that contains the ultimate year-end guide for the discerning lady connoisseur. 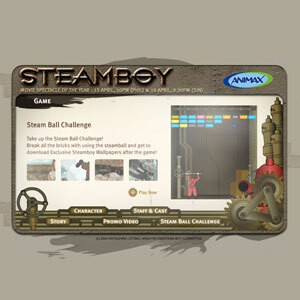 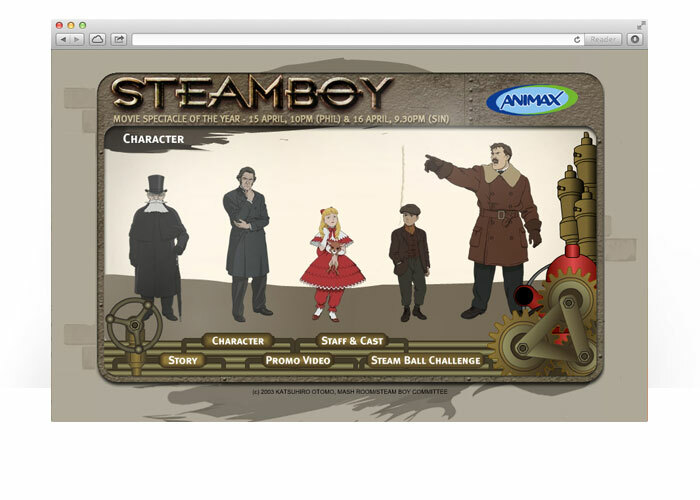 An interactive flash microsite for an anime "Steamboy" premium on Animax TV channel. 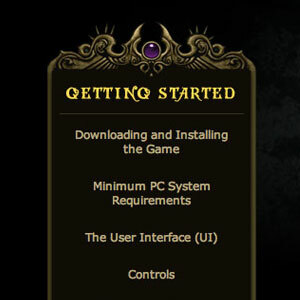 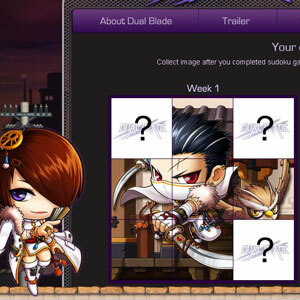 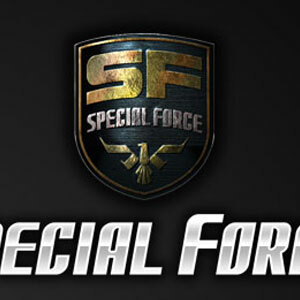 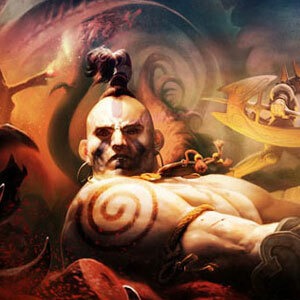 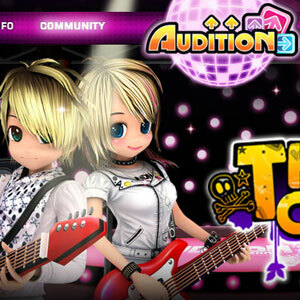 The microsite included characters introduction, trailer video, interview and a flash game. 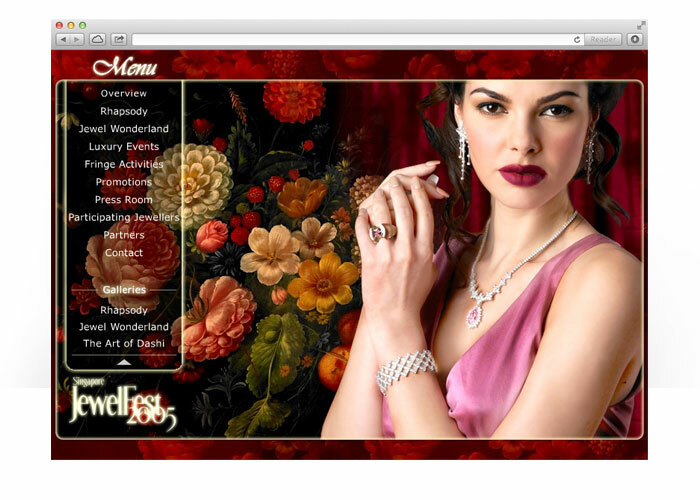 A interactive flash website for Singapore JewelFest 2005 that contents wide range of jewellery brand and their jewellery participated the festival event. 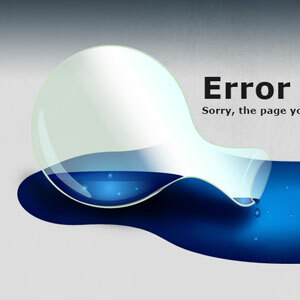 These works are done during my school time when I was studying my diploma and degree courses. 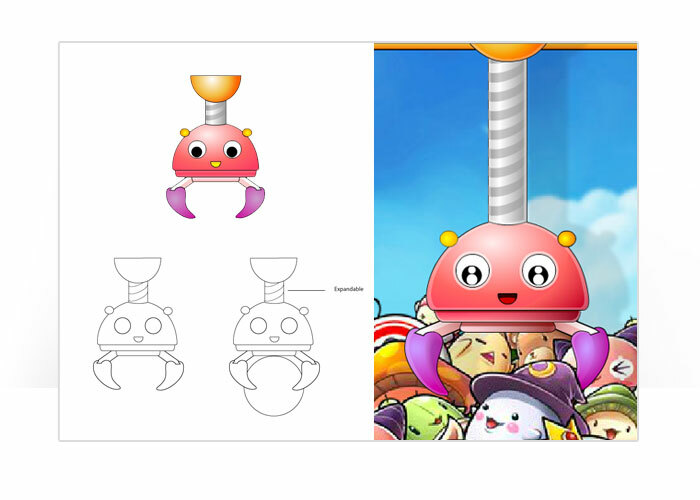 2D grab claw design for MapleStory mini game. 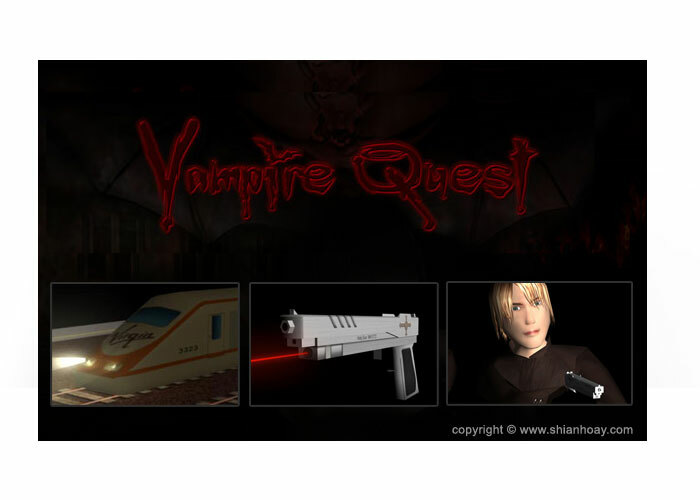 These are 3D models from a game project when i was studying Specialist Diploma in Game Development at Nanyang Polytechnic, Singapore. 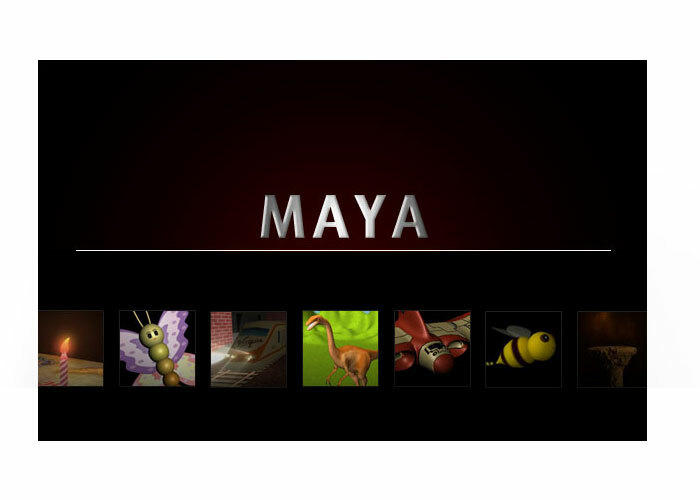 These are 3D models that i created from MAYA. 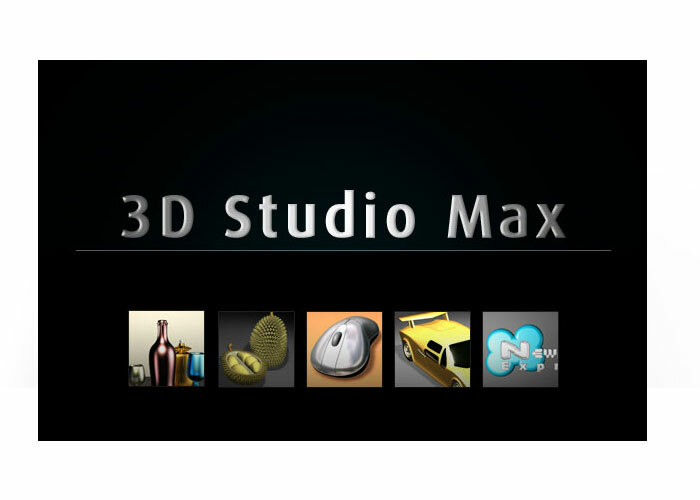 These are 3D models that i created from 3D Studio Max.